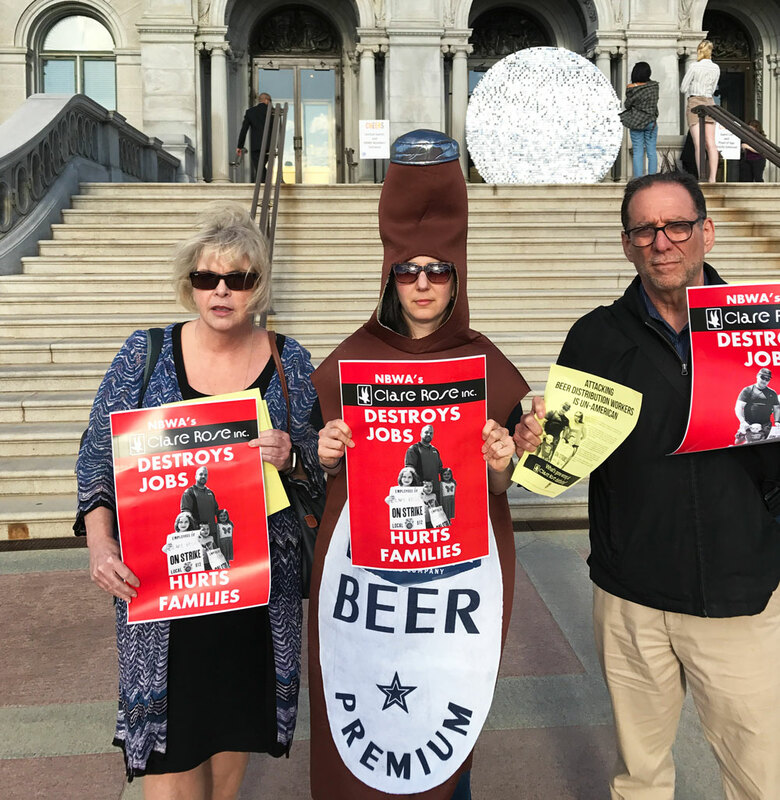 Teamsters Union Protests Outside of National Beer Wholesalers Association Conference in D.C.
NBWA has repeatedly highlighted Clare Rose and its workers on its website. Sean Rose, the Clare Rose CEO, has donated tens of thousands of dollars to the association. Workers at Clare Rose have been on strike since April 23rd, when the company unilaterally cut drivers’ wages by 30% and ended the pension. The company mailed letters to workers informing them that they had been permanently replaced and giving them instructions to end their membership in the union. 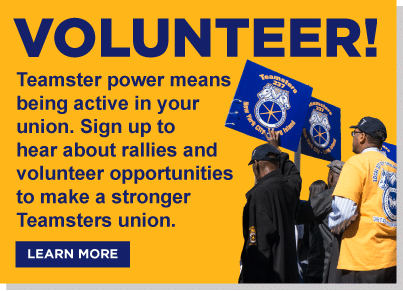 Over the past week, the International Brotherhood of Teamsters, the New York State AFL-CIO, and Congressman Tom Suozzi, among others, have pledged support to the strikers cause. More and more Long Island stores and bars are running out of Clare Rose products as the strike gains momentum. Clare Rose is the sole distributor of Budweiser, Bud Lite, Heineken, Pabst, Blue Point, Greenport, and several other craft beers for Long Island. It is headquartered in East Yaphank with an additional facility in Melville. 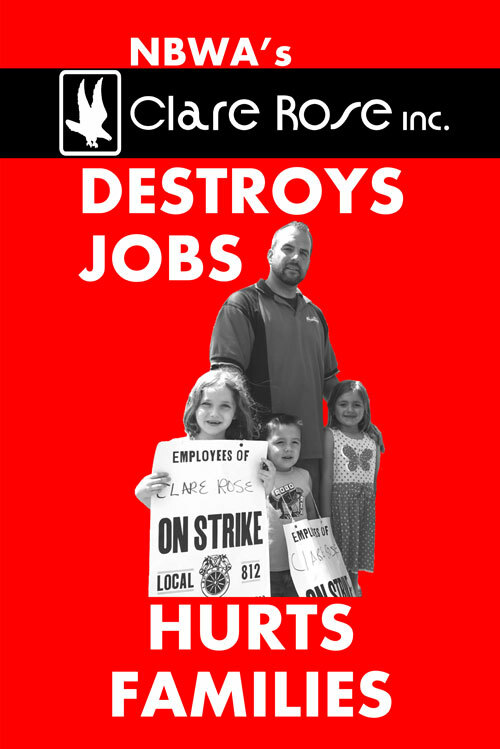 The union negotiated with Clare Rose for months without progress before the highly-profitable company imposed huge wage and benefits cuts. The union said the strike against the company’s illegal actions will last until Clare Rose executives withdraw their draconian demands and agree to a fair contract with workers.